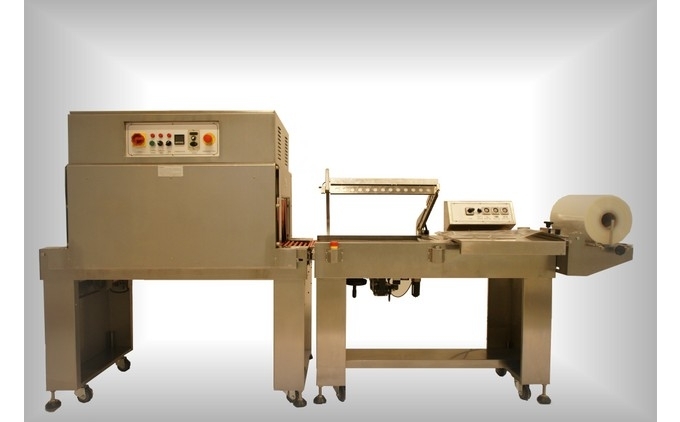 A shrink wrap machine uses the application of heat in order to wrap tightly around the selected product. Made from a polymer plastic film, it helps the item stay in place, securing it within its packaging. At The Protective Packaging Company we provide a variety of shrink wrap machines, such as L-sealers, sleeve wrappers and chamber systems. Whichever option you require, you simply click to order at the bottom of the page. Each system is modern and easy to use, providing great long-term value for money. Sleeve wrappers can be either semi-automatic or fully-automatic, and they are provided with sealing bars suitable for a range of application. In order to packaging products in the most efficient and organised way, these shrink wrap machines will be able to handle products from bottled made from PET and glass, to cans, jar and more. 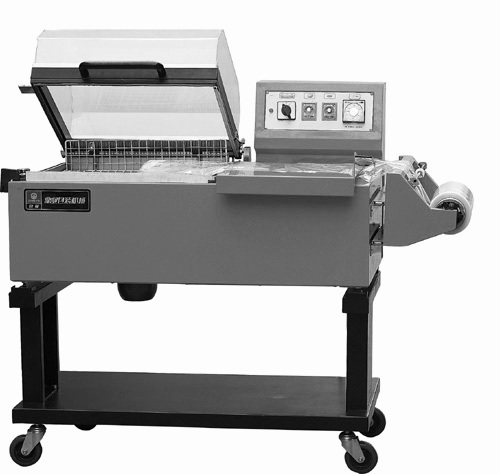 Shrink wrap machines can really help to boost your company’s productivity. We supply top quality machines at an affordable price. Our incredible inventory is design to appeal to a variety of different clients, so simply click on each of the different types of shrink wrap machines for further details. As a well-established company with a great reputation, we always offer a professional and prompt service for each of our customers, ensuring you will be satisfied with your shrink wrap machine. Manual, semiautomatic and fully automatic L-sealers. All the models of this range can be supplied with or without shrink tunnel. L-sealing hood packers includes five models for outputs ranging from 200 to 900 packs/hour. Semi and fully automatic sleevewrappers with sealing bar are highly versatile: they can pack various products, such as glass and PET bottles, cans, cases, boxes, jars, cartons of different sizes in a wide range of pack collations.